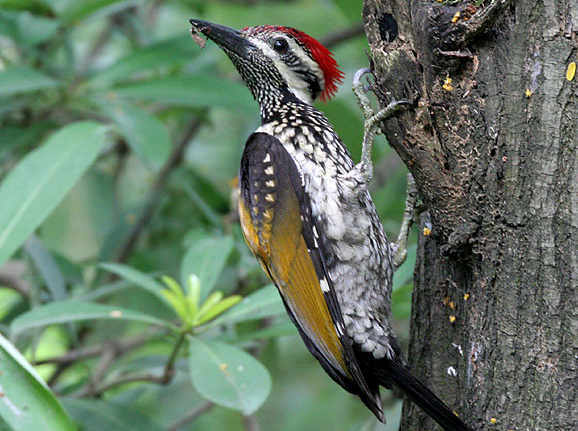 Woodpeckers drum on trees to drill holes in them and find insects that they can eat. However, they also send signals by drumming. For instance, they can signal strength in order to keep competitors at distance.